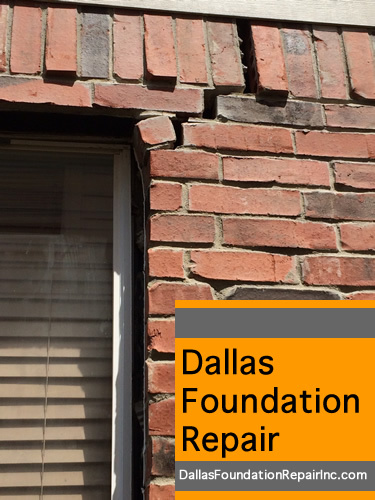 Dallas Foundation Repair Inc. – How Can I Tell If I Have Foundation Problems? 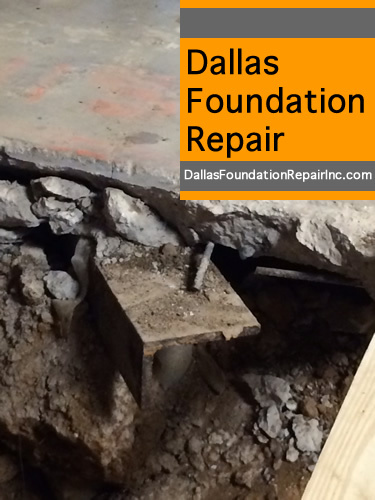 5 signs your house may have foundation problems. 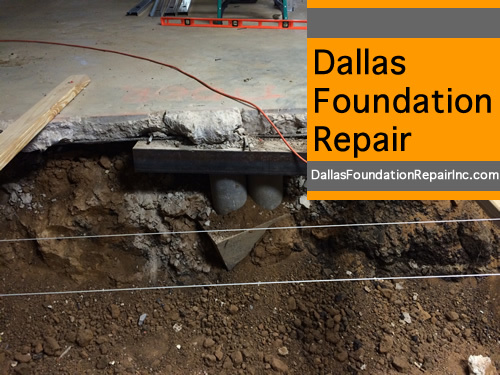 In North Texas foundation issues are quite common due to the expansive nature of the soil. 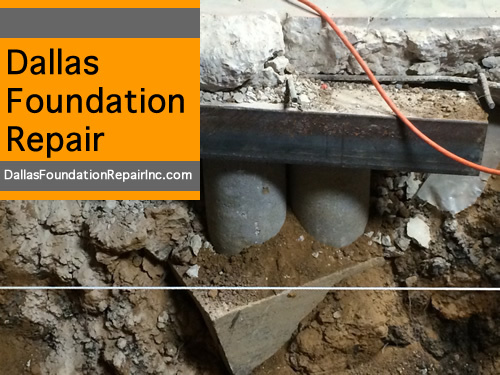 However, the repairs are not always as bad as your hear from people you know. Many times, the remedy can be small an efficient. 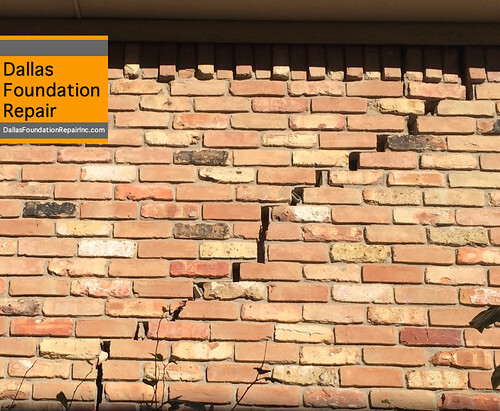 Before we talk about the fixes, let’s go over the signs of foundation problems. 1 . Cracks on the sheet rock. 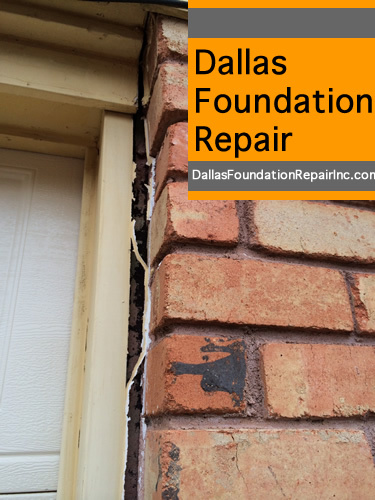 If the crack is 1/4″ or more you may want to call someone to evaluate the situation. 3. Sticking doors and windows that don’t close anymore of stay close. Most of the times, these doors or windows also have cracks visible at the corner of the framing. 4. Brick Separation. 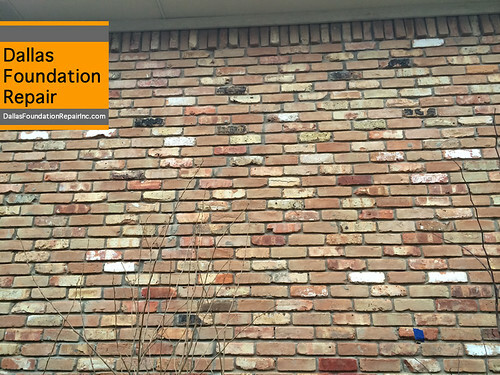 Often visible in the external walls, bricks tend to separate in the mortar lines in a stair step mode. 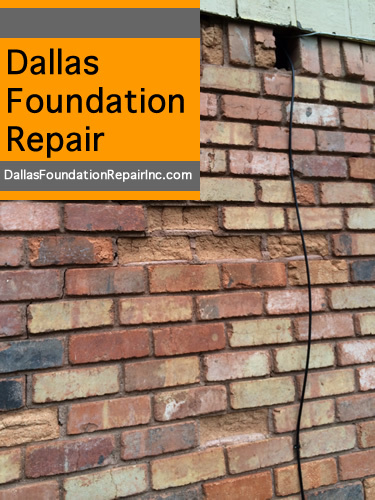 The fireplace, being a very heavy brick structure, is usually where the issue is most evident. 5. Cracks in the tiles. Tiled floors, back splashes or bathroom walls are not flexible like wood surfaces or carpet. That causes the tile to crack under any stress. This is usually what the home owners first notices together with the sheet rock cracking. Is this a relatively new company or one that has been in business for decades? 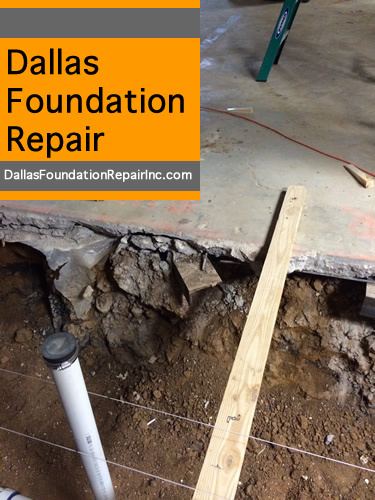 One important thing is the longevity of the foundation repair company. Are they familiar with the area? Can they give you reference for jobs done near you? Do they have transferable warranties? Very, very important. Do they have A ratings with the local BBB? Let us know if we can help. We have been in DFW for over 30 years with an A BBB rating. 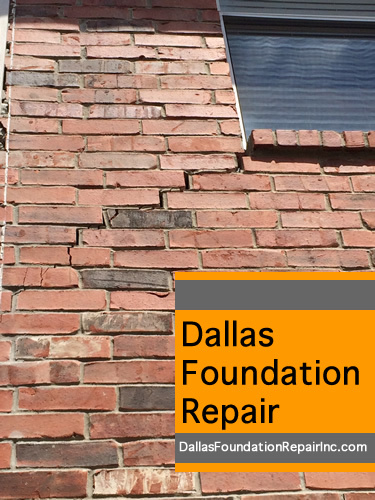 We can come out and explain if any repairs are needed, without obligation.